PASCUA YAQUI -- Beneath the Yaqui skies, Sugarman brought his special measure of medicine, carrying the soul and heartbreaks of a generation. Sugarman sang with the tenderness and love that is within the movie of his life, Searching for Sugar Man, that captured the Oscar this year for best documentary. 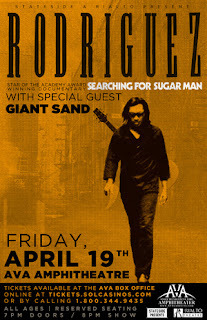 Wherever Sugarman goes, as he performs around the world, he will surely know that Tucson loves him. After he sang, 'Thank you for your time,' the crowd, as they say, begged for more. In his encore three songs, Sugarman, Sixto Rodriquez, sang with that same passion that carried him through decades of doing hard labor when he thought that no one knew his name. But they did know his name. They knew his name and his songs in South Africa, and his sound was the sound of freedom, freedom from Apartheid. couldn't see who was in the audience. 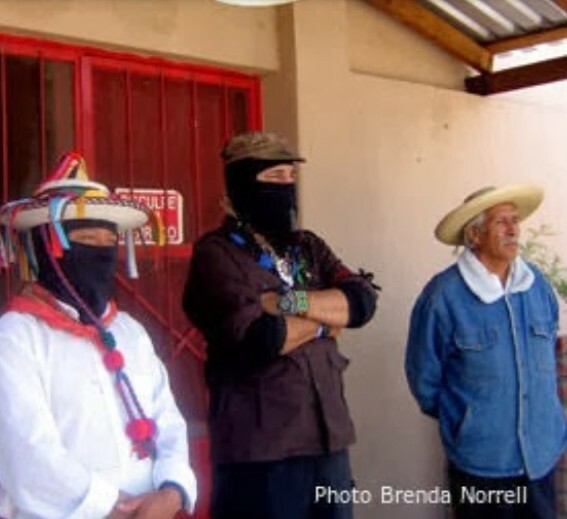 He couldn't see that Ofelia Rivas, founder of the O'odham Solidarity Project, was there. He couldn't see that Isabel Garcia, longtime migrant rights fighter of Derechos Humanos was there. He couldn't see that Congressman Grijalva was there, and among those in the standing ovation at the end. 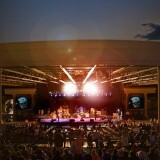 He couldn't see that the amphitheater was staffed entirely by Yaqui workers. But he could feel the love. 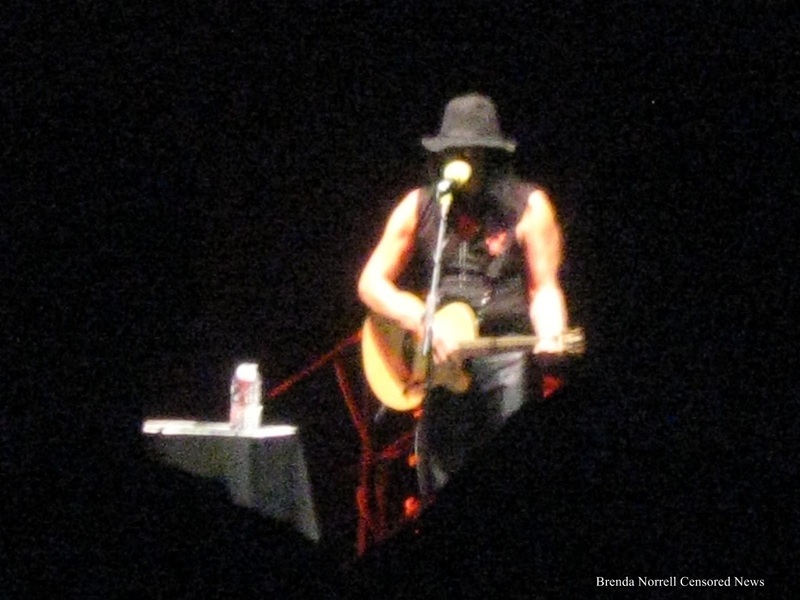 "I love you Tucson," Sugarman said. "And that affair doesn't come easy for me." Sugarman's time has come, and with it, his songs have brought a sweet healing remedy. His life story is one of hope, and hope is always good medicine. 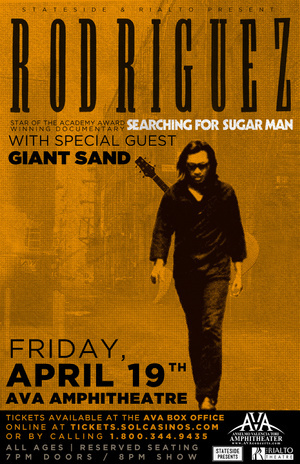 Thanks to Crossroads Theater in Tucson for keeping Searching for Sugar Man on the big screen for months.